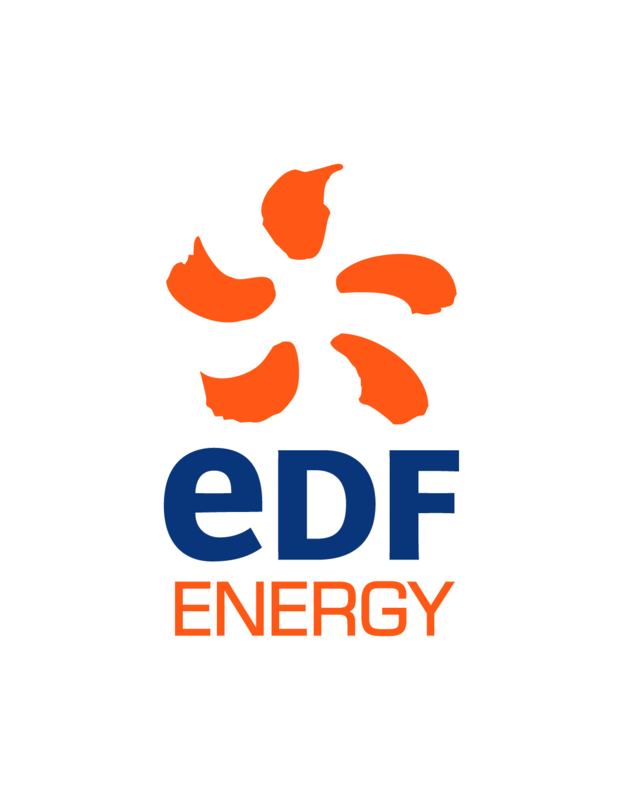 Ioana is Finance Business Partner at EDF Energy UK. 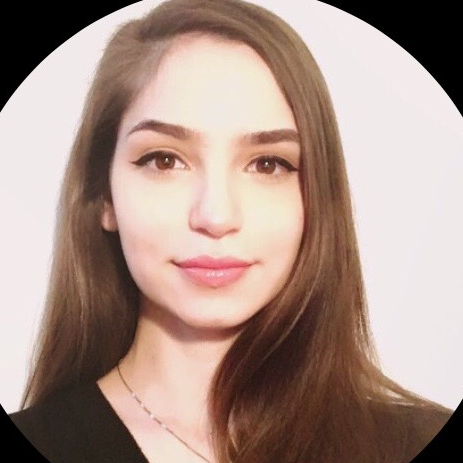 Her current responsibilities include transforming the current financial reporting suite through process improvement and right sourcing, liaising with the business during forecasting and MTP period, providing financial modelling expertise, and supporting on strategic initiatives aimed at reducing OPEX. Prior to this, she was a Transformation Graduate at BT and was Involved in large-scale transformation projects delivering savings across the Group. She has a BSc Biosciences – Genetics and an MSc Strategy from University of Birmingham. • Which modes of communication are the most engaging for Gen Y? How could companies embrace this knowledge in their messages about change? • How do Millennials like to learn? How integral is technology in gaining new skills, knowledge and understanding of new ways of working? • Views of operational excellence as a career: how could OPEX leaders make it more attractive to the upcoming generations? Check out the incredible speaker line-up to see who will be joining Ioana.